The Festival Park-based business has recently expanded the size of its office and refreshed its online presence with a new website. The company was founded in autumn 2010 by Richard Mounsey and has grown steadily since to accommodate a team of seven. Tom Johnson, who joined Mounsey Surveyors in 2011, was made a Director of the business in June this year whilst Associate Director Carl Baker joined the team in August 2016. Further recruitment is planned for 2018. Richard said: “We are a growing business and recently took on Emily Dixon, a trainee surveyor from Nottingham Trent University. “I set up the company on my own and immediately acquired the current office as I wanted space to grow. We have just taken on more space in the building, providing a better environment for our current team and adding space for further growth. 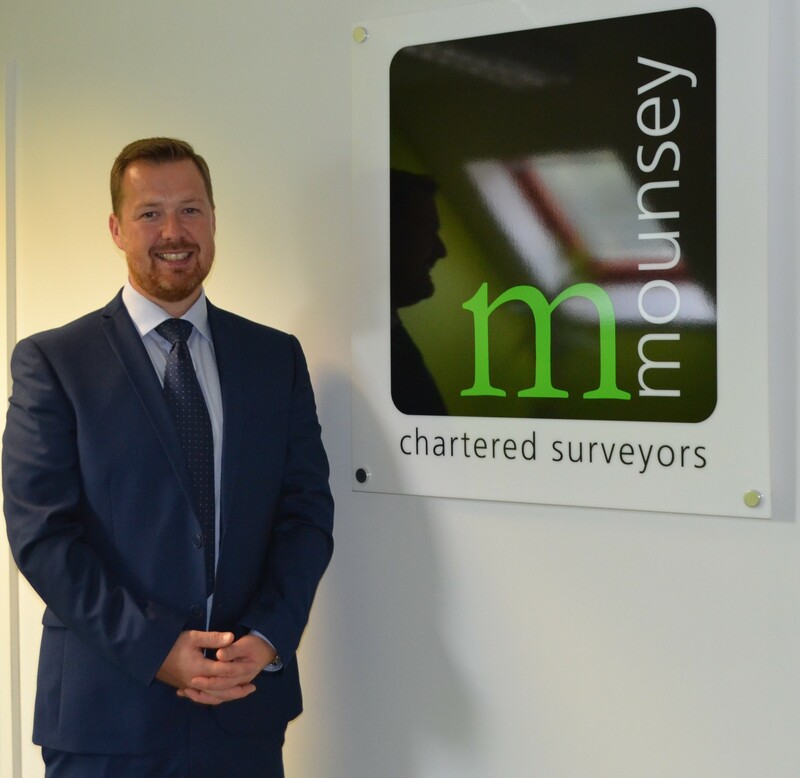 Mounsey Chartered Surveyors specialises in general practice, commercial property advice which also includes a residential survey and valuation department. To view the new website please go online to www.mounseysurveyors.co.uk.